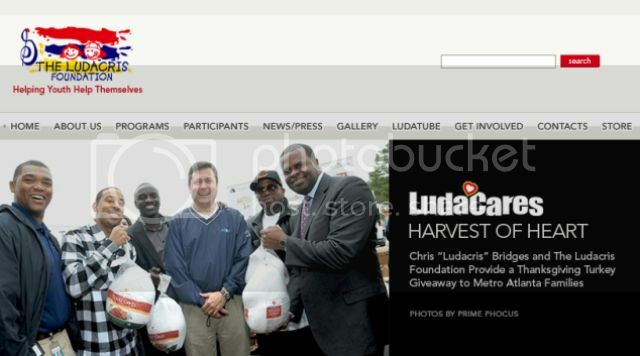 Honorable mentions go to Usher’s New Look Foundation and John Legend’s Show Me Campaign websites. 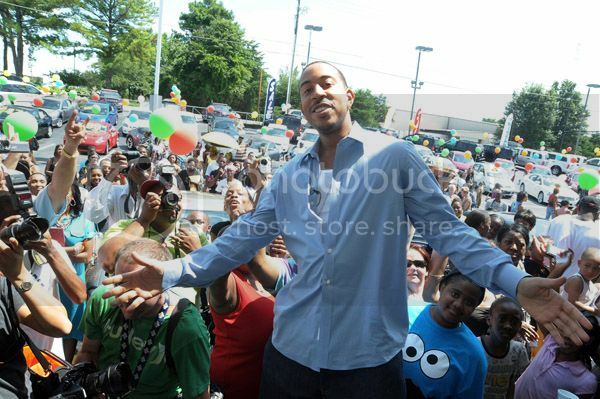 Kudos to the Ludacris Foundation! 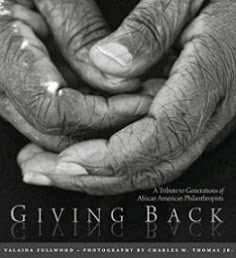 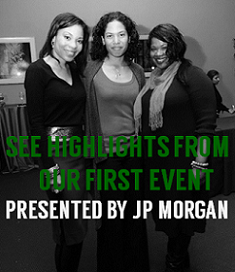 Coming up next week....your picks for the top ten black celebrity philanthropists of 2009.